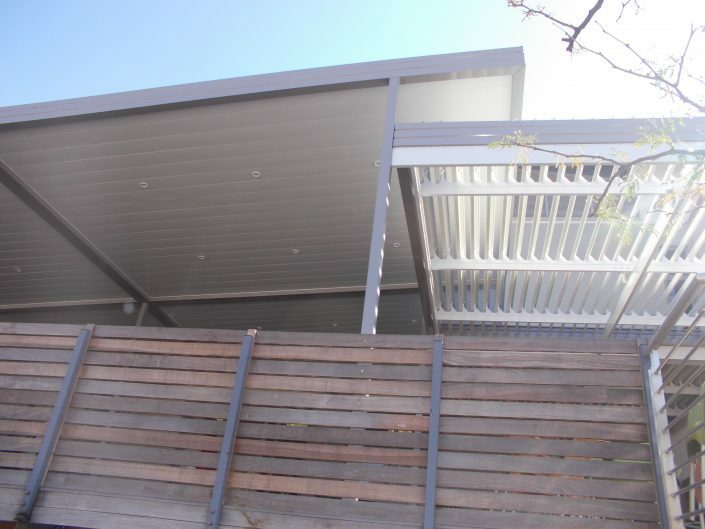 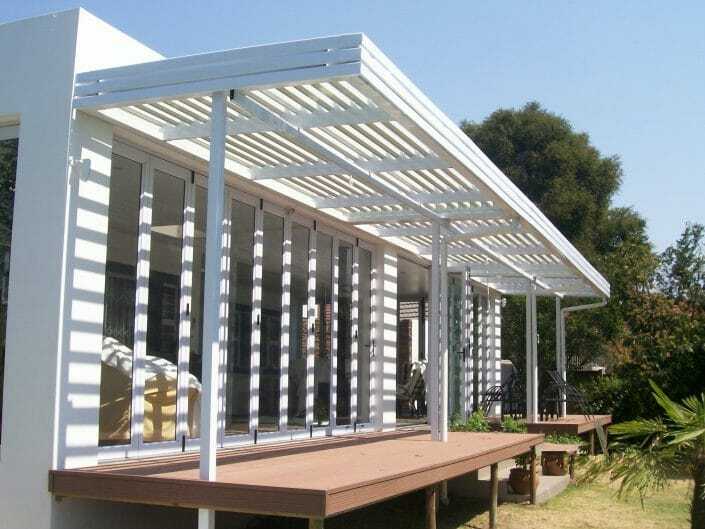 The adjustable aluminum louvre awnings act like a roof but allow you to have the best of both worlds – shade when you need it and sunshine when you want it. 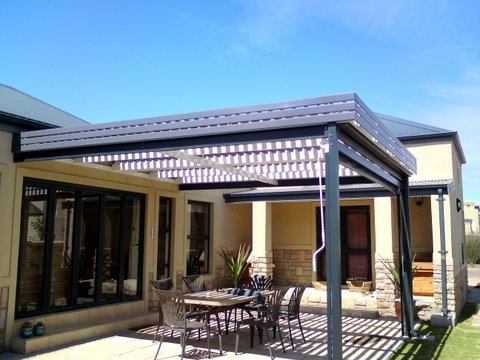 Aluminum Louvre awnings control light and air flow into your home while giving you the opportunity to enjoy the outdoors regardless of the weather. Awning Warehouse adjustable aluminum Louvre awnings are designed to international specifications allowing for maximum light or shade. 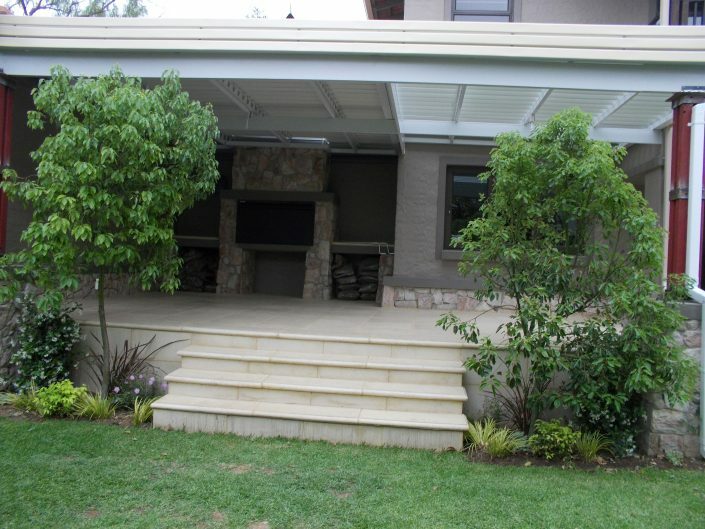 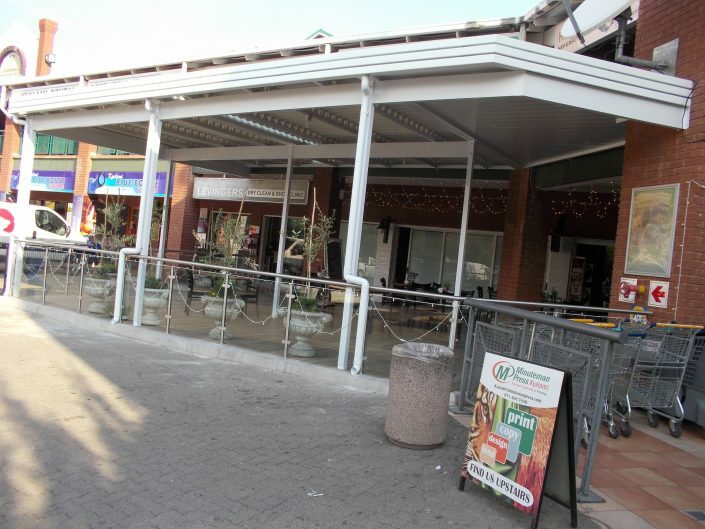 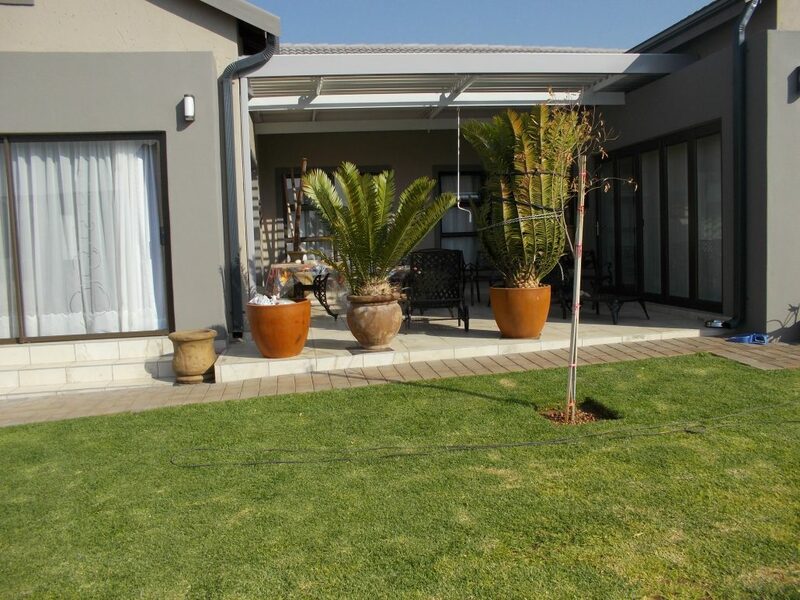 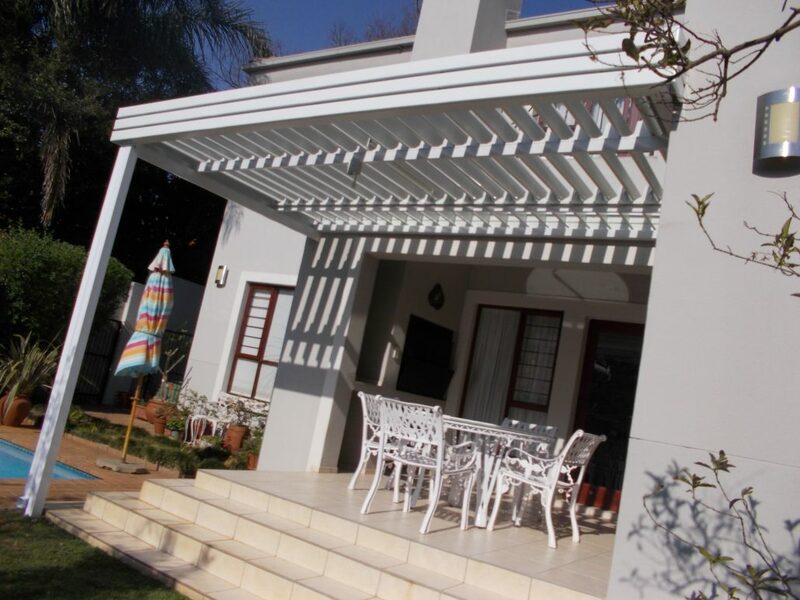 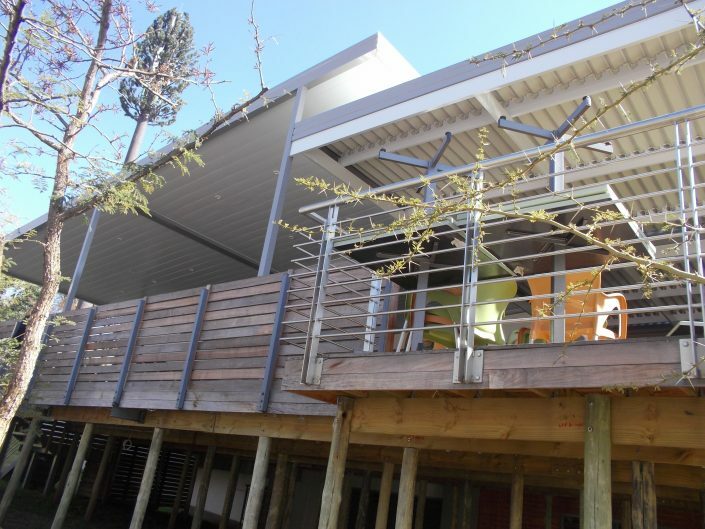 Our Louvre awnings are perfectly styled to allow the flow of water through a uniquely designed gutter frame with downpipes. 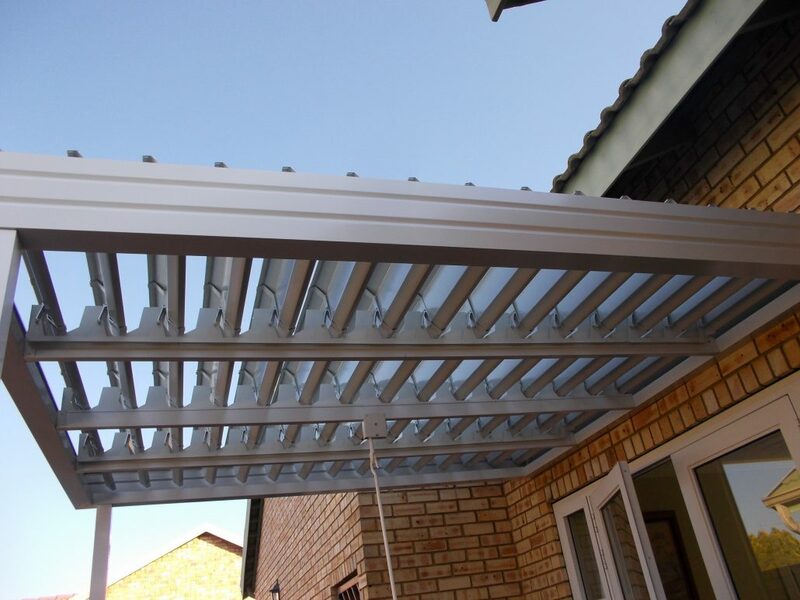 The adjustable panels are either manually operated by a unique stainless steel and brass manufactured gearbox with a hardened nylon casing or automatically with electric motors. The enamel baked aluminum adjustable louver panels are durable, maintenance free and guaranteed not to rust, peel or chip. 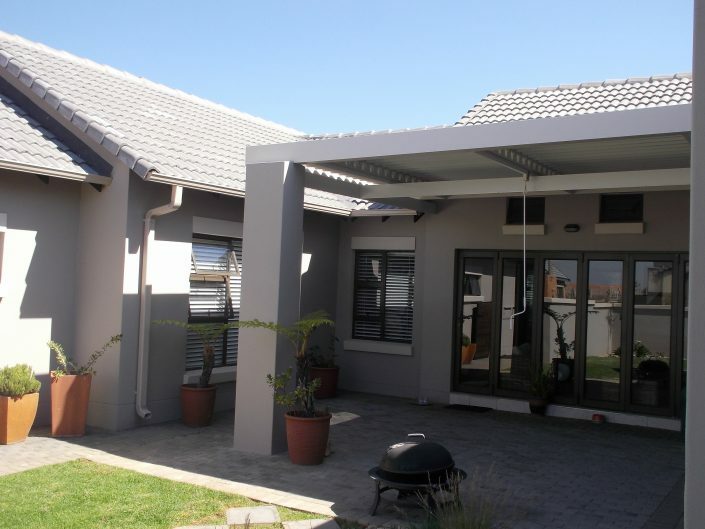 The uniquely designed gutter is moulded to give the façade appearance a neat, clean and modern finish. 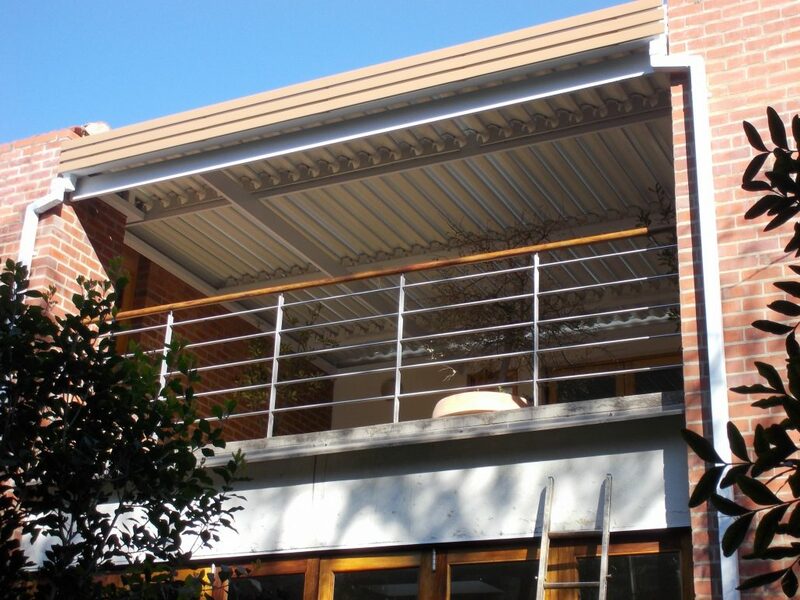 Our aluminum Louvre awnings are custom-made to suit your needs, adding practicality and aesthetic value to your home or business. 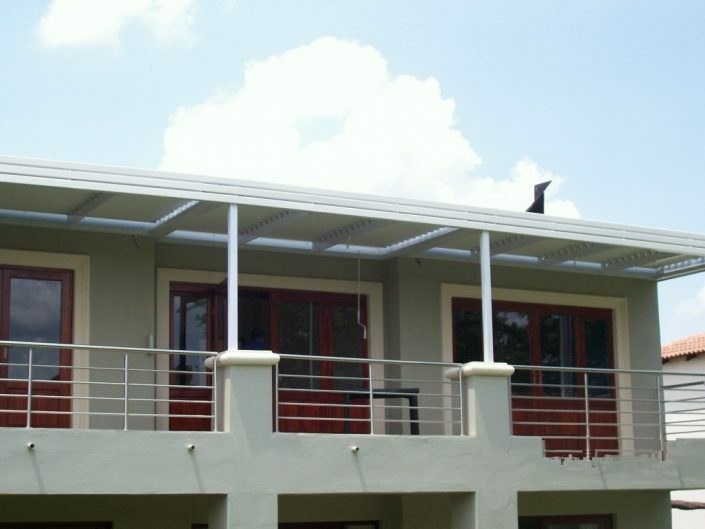 The winter sun is directed into your home effortlessly with a turn of a handle and equally the harsh summer sun is controlled for maximum comfort. 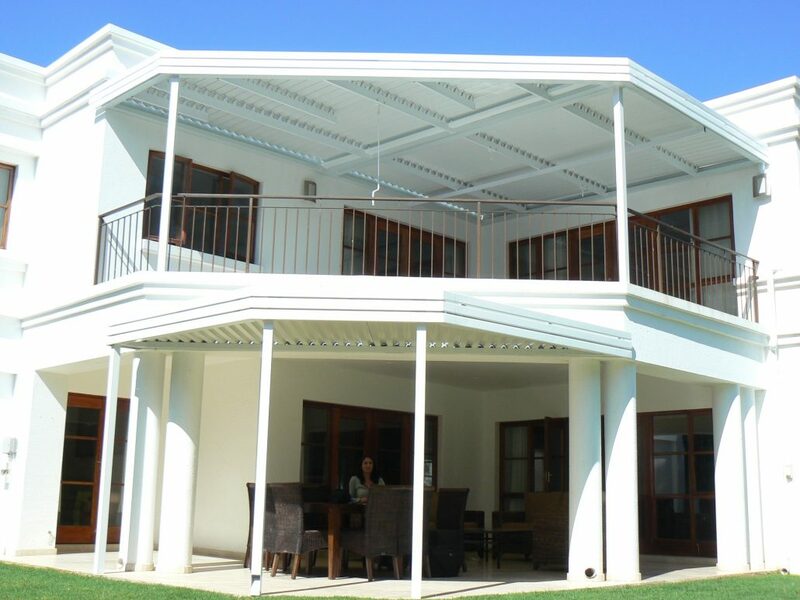 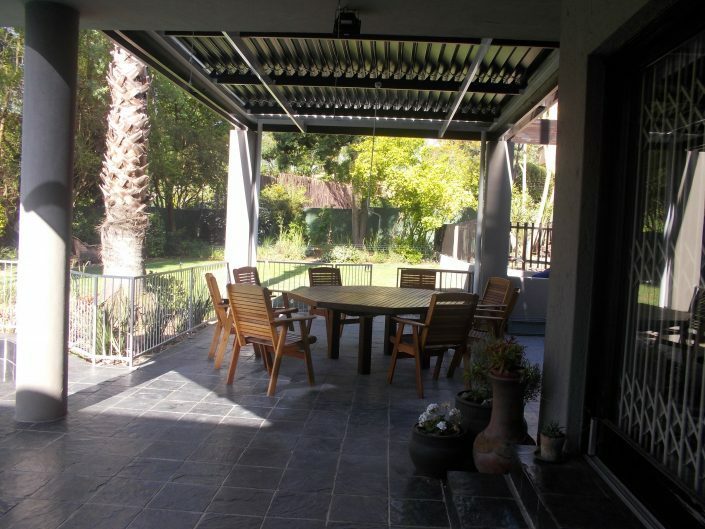 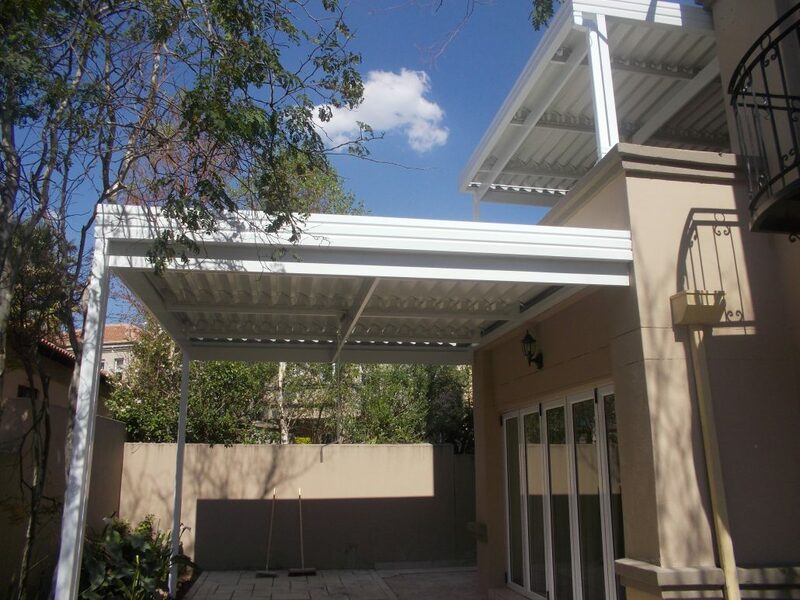 So whether you want to deflect heat, reflect light or protect your outdoor furniture from the rain, Awning Warehouse will install the finest adjustable aluminum louvre awnings quickly and easily.